We love the festival vibe! Our sound & lighting inventory provides the high quality equipment necessary to make your festival event a fantastic success! 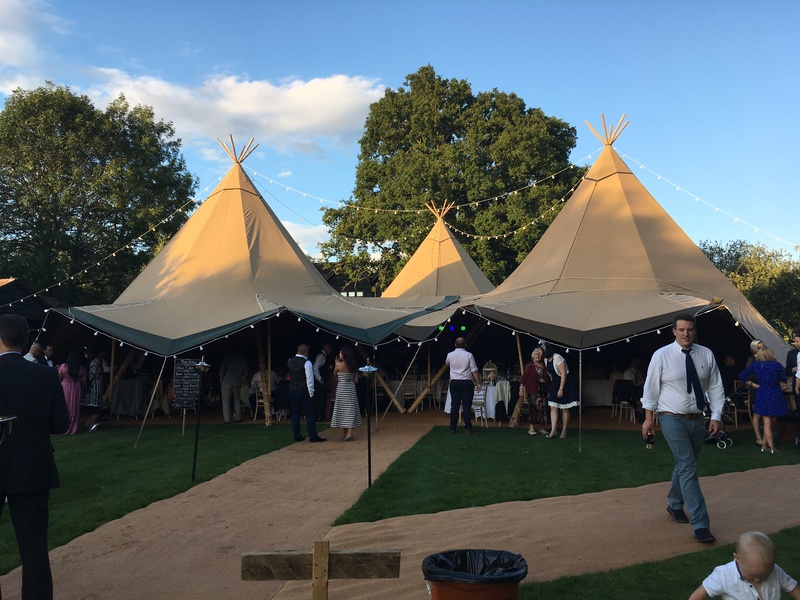 We cater for festival weddings, music festival tents and smaller festival stages… all images on this page are from events over Summer 2017 that we were involved with. Our sound and lighting equipment inventory will accommodate small festival stages and festival tents. We have Turbosound speaker systems with peak power handling in excess of 30kW. Our PA systems utilise Midas digital consoles for front of house as well as monitoring duties. We can also supply backline equipment – Mapex and Yamaha drum kits. SWR, Peavey and Fender amplifiers. Our lighting inventory includes moving heads, powerful LED pars, rollers, show lasers and professional haze & smoke machines. All lighting can be computer controlled to create the perfect festival atmosphere. A festival themed wedding is now a very popular choice – from DIY events to highly orchestrated functions. Whatever the approach, we can supply the best equipment for your needs. 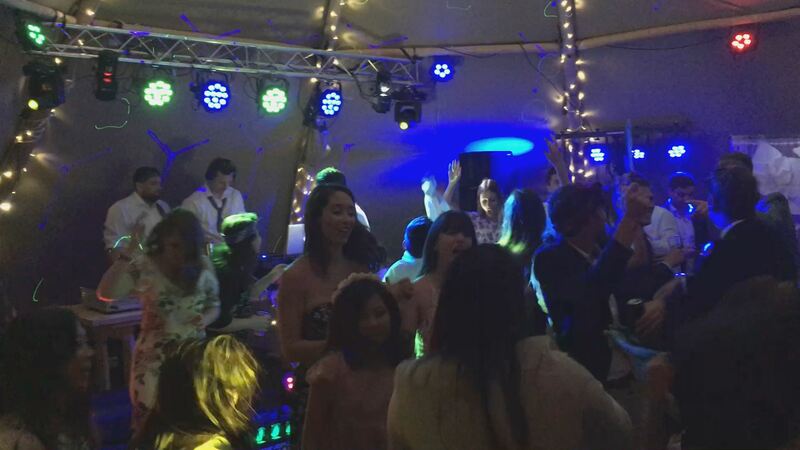 Whether PA systems or lighting (or both) we have a wealth of experience in bringing your dream wedding to life. We can provide sound systems from small speech PA systems to a powerful engineered system for live music which will give the full festival experience. Coupled with a stunning light show from our computer controlled lighting rigs you and your guests will truly have a day to remember!